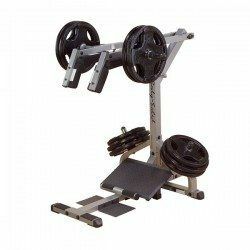 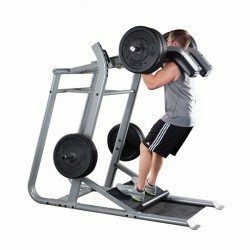 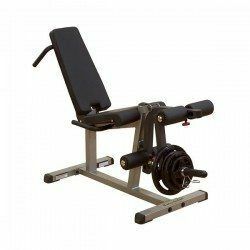 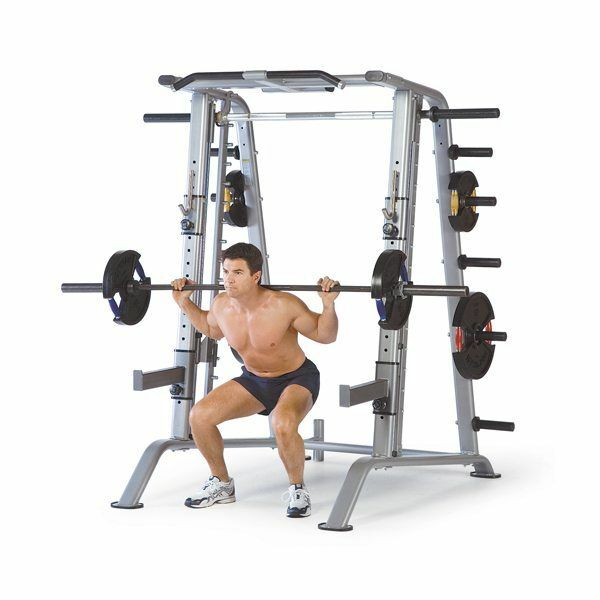 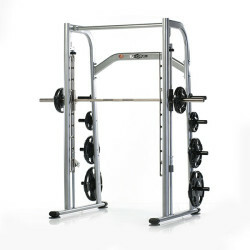 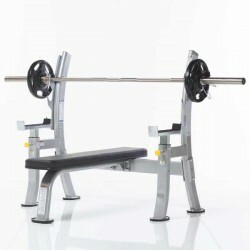 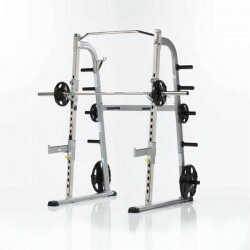 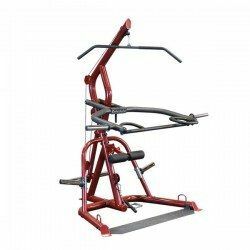 Free weight machines are ideal for resistance training with low injury risk. 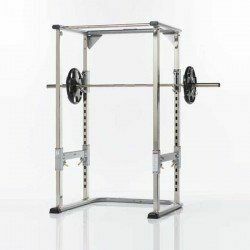 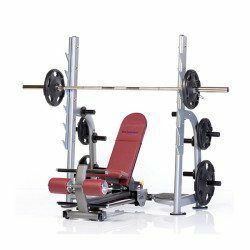 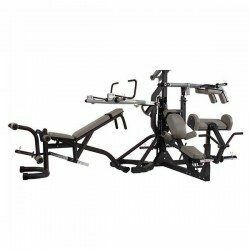 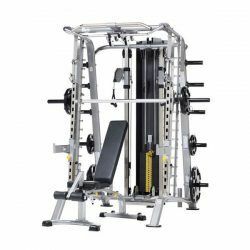 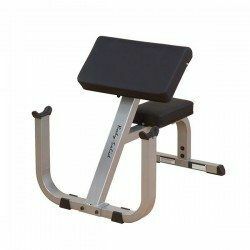 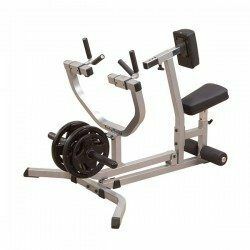 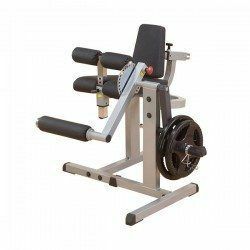 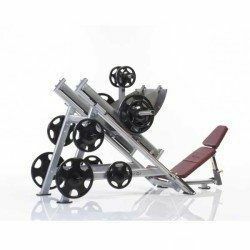 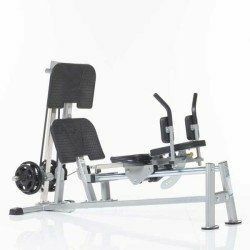 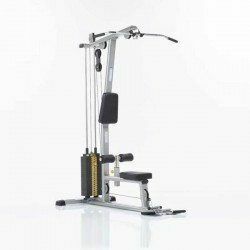 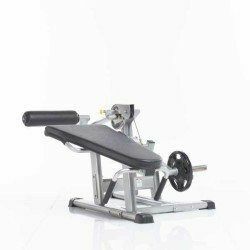 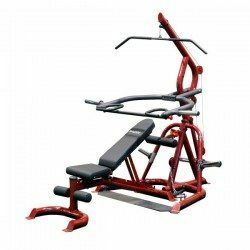 These machines are perfect for isolating select muscle groups. 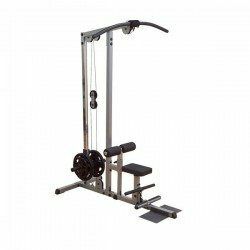 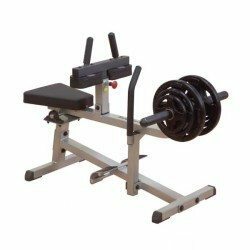 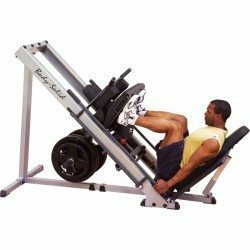 These machines allow you to easily change the amount of weight you are lifting. 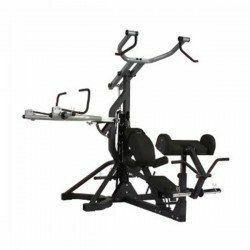 Free weight machines can help you work on your body, burn calories, and gain strength. 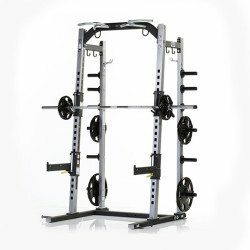 If you are looking to get serious about your fitness, consider free weight machines. 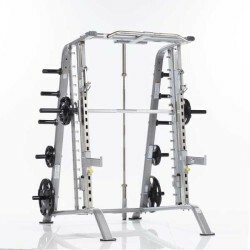 Learn more at one of our stores in Scottsdale, Phoenix, or our I-10 Superstore.